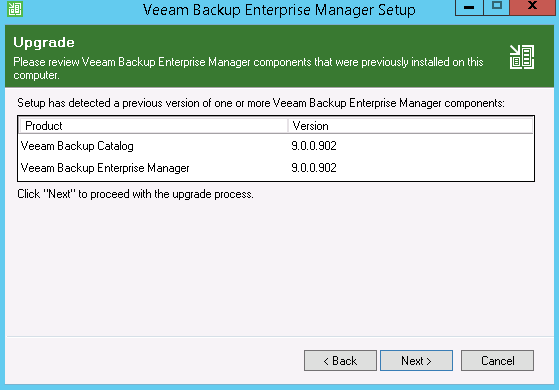 The Veeam upgrade process is pretty straight forward and I wanted to share it following on from last weeks Veeam Version numbers post. 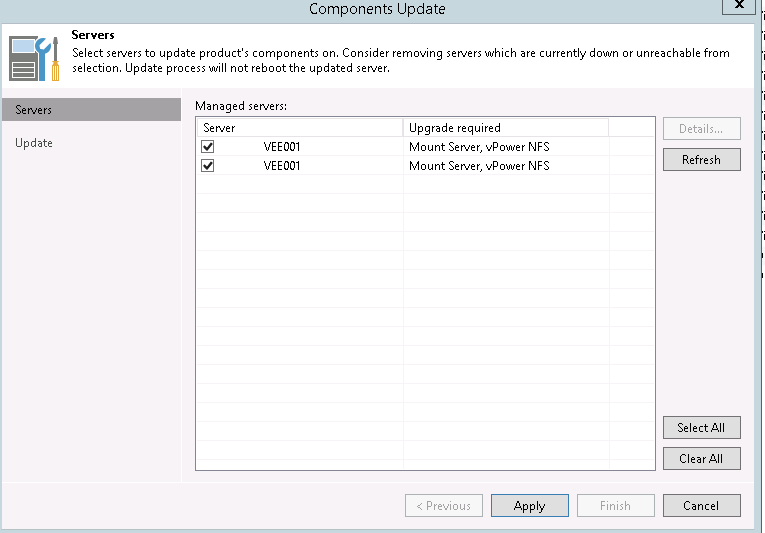 We will go into detail of the upgrade, but first I wanted to give you a top level view of how you will be doing the version update. 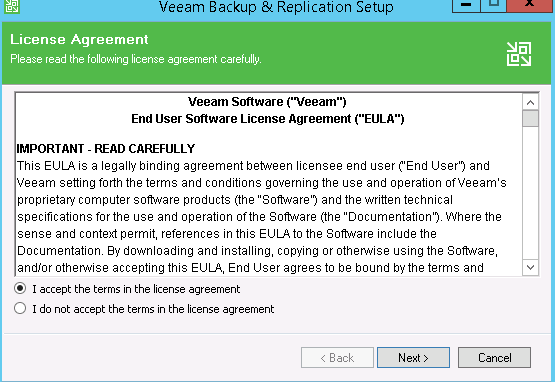 Of course make sure you check out the release notes for your version for any specific information related to that release and your environment. 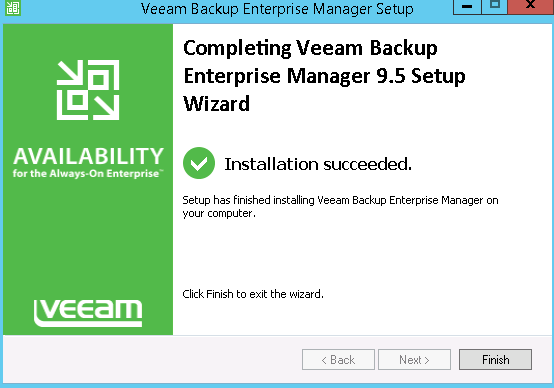 Now lets go through the process in more detail. 4 Mount the Veeam Availability Suite ISO and run setup. 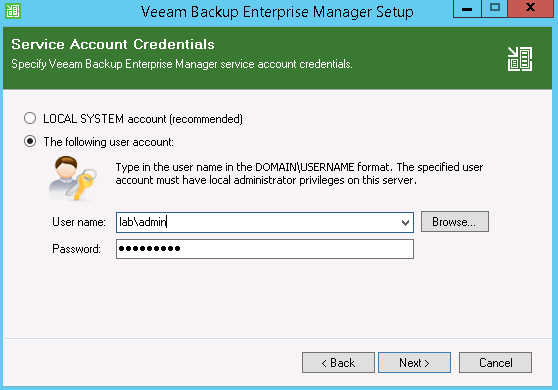 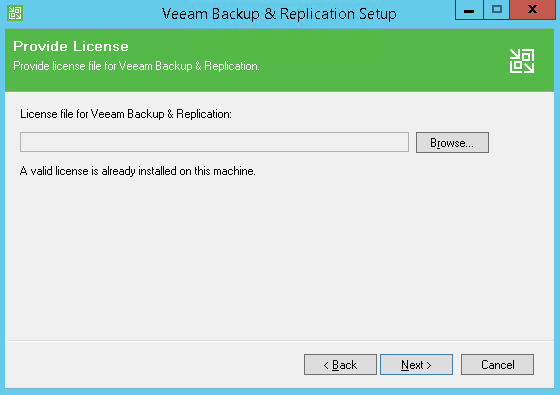 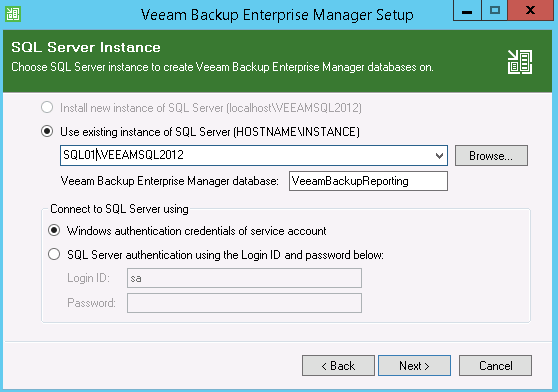 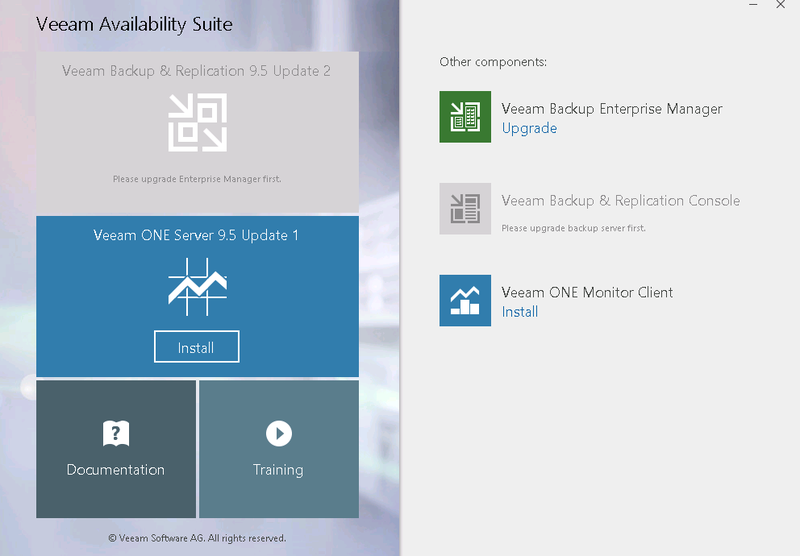 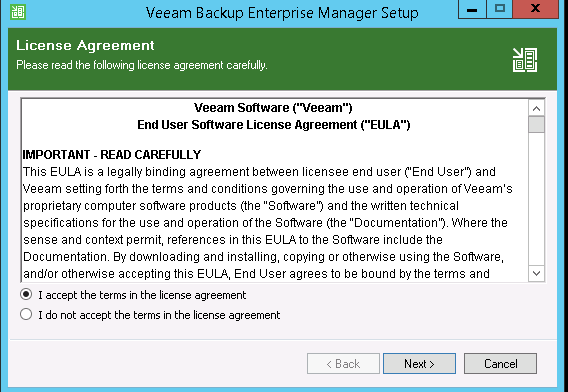 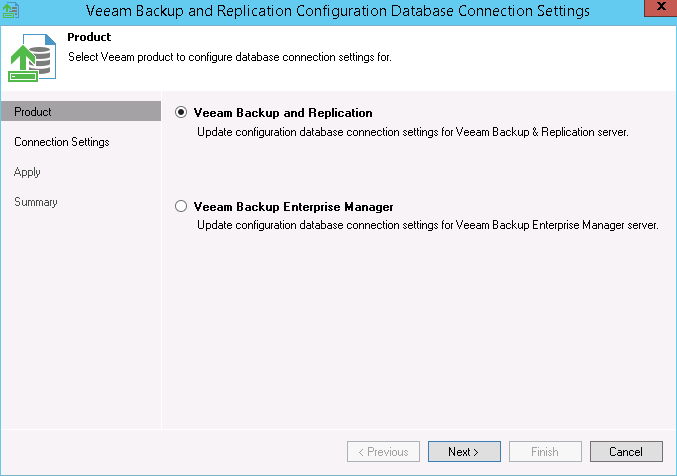 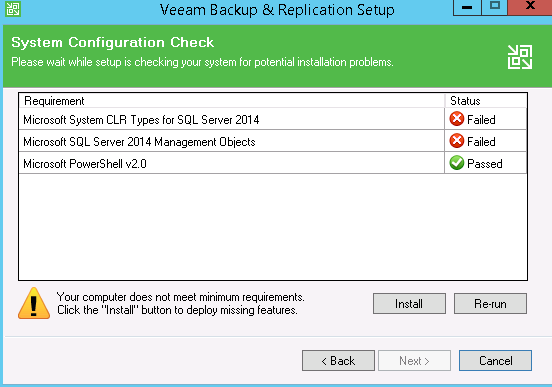 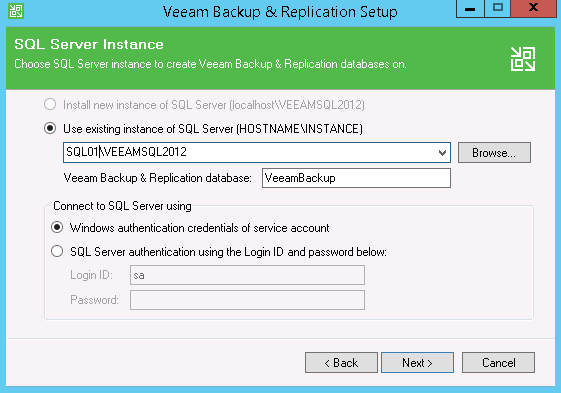 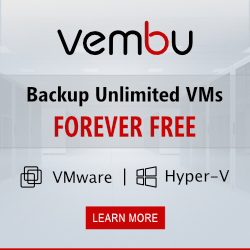 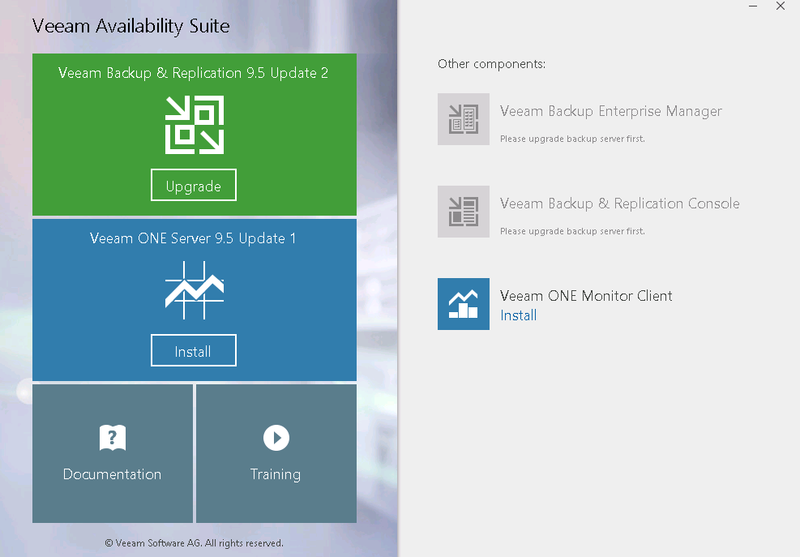 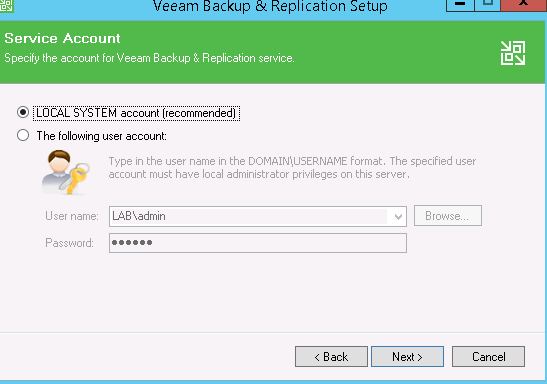 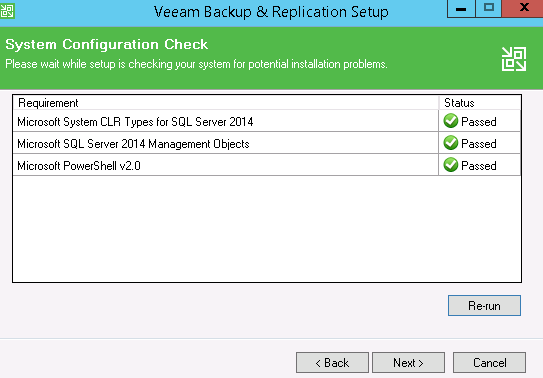 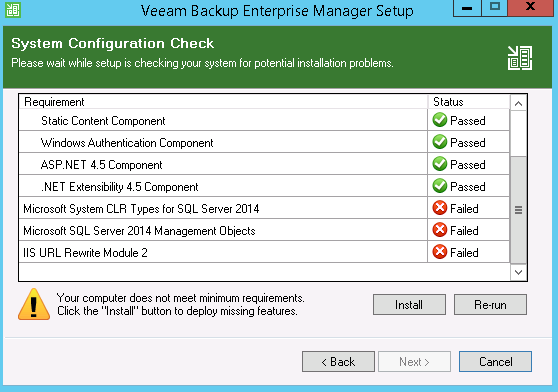 Hopefully this post has helped you with planning how to upgrade Veeam. Next Post SSMC 3.2 – What’s New?